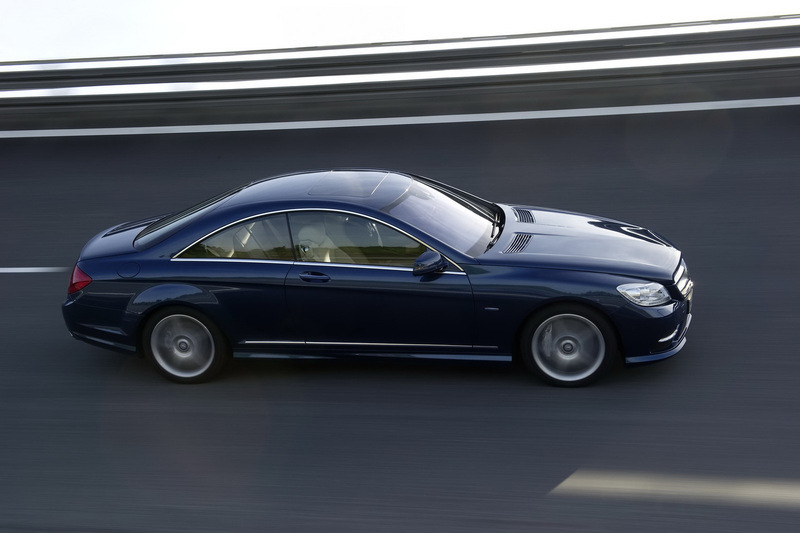 Mercedes offered to the public information about the new CL facelift. The model has many changes to the aesthetic level but also a new engine. 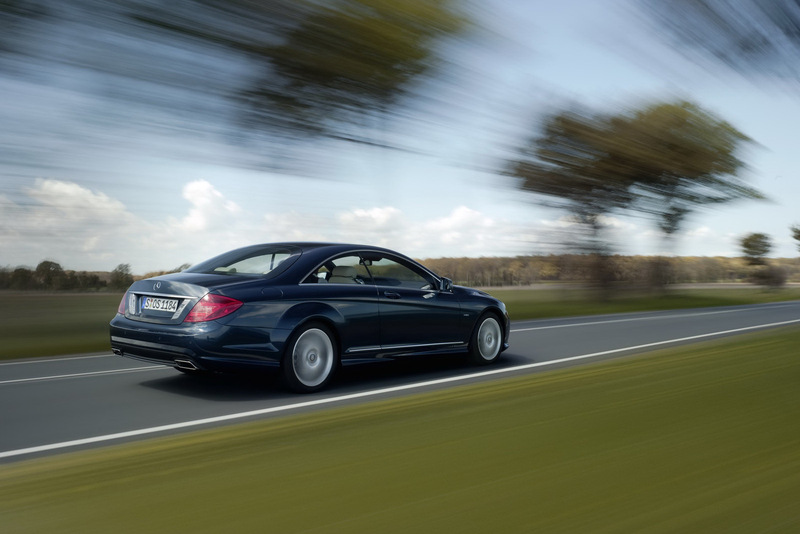 Mercedes released today the first details and images of the CL-Klasse facelift surgery. The German model comes with a front more aggressive look and with a new propellant. On the outside, CL-Klass has revised optical blocks, day running LED lights, a more rounded hood and higher mirrors. 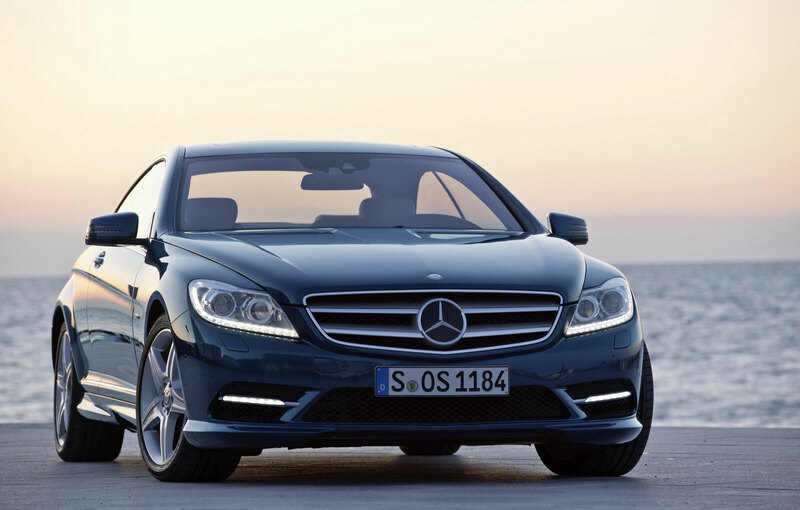 The most important change brought by the Germans is the twin-turbo petrol V8 engine of 4.6 liters. The new propellant produces 429 horsepower, 47 more horses than the V8 5.5-liter naturally aspirated, and develops a maximum torque of 699 Nm. With the new engine, Mercedes CL will sprint from 0-100 km/h in 4.9 seconds and the maximum speed achieved by this model is 250 km/h. The new engine comes with a reviewed automatic gearbox with seven reports. 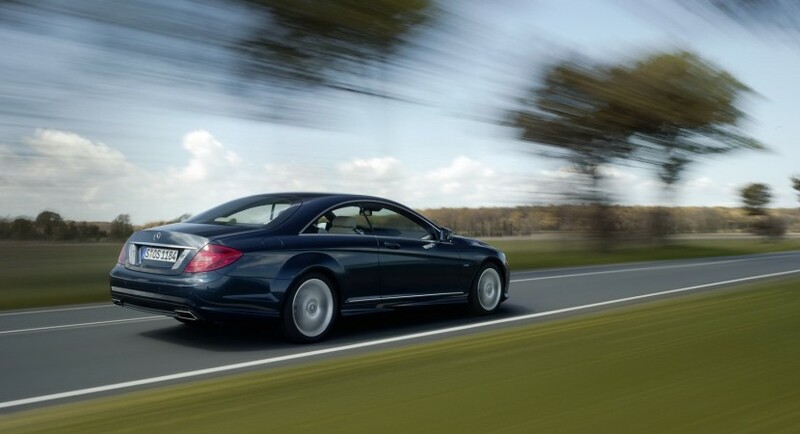 Mercedes CL facelift will have the stop/start system and the regenerative braking energy function.